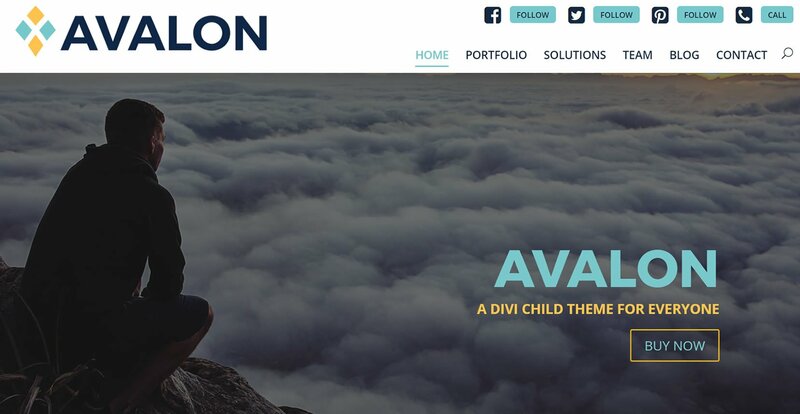 Have you bought Divi or considering to buy Divi but unsure where to buy the perfect Divi Child theme for you dream website? 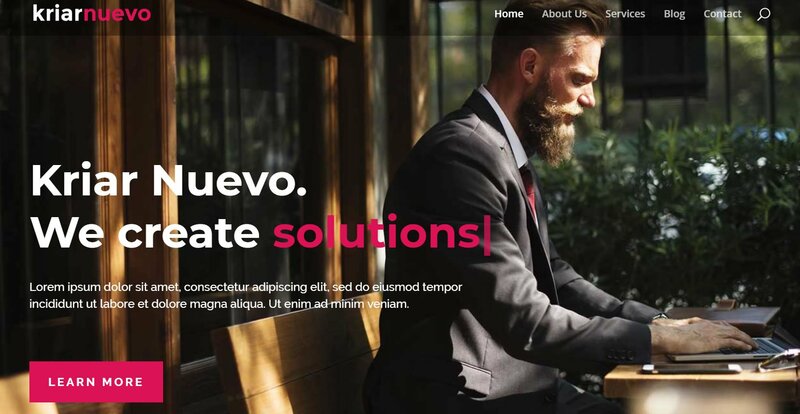 Divi, the popular and powerful multi-purpose WordPress theme by Elegant Themes, is trusted and used by customers to power thousands of websites all over the world. 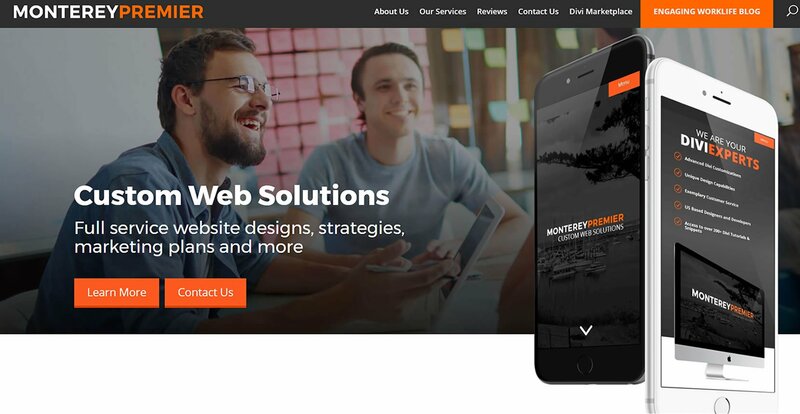 It’s known for its flexibility in layout and it’s user friendly interfaces, thanks to the Divi Builder. There is however, like all themes, restrictions exist, especially for end users who does not know any coding, to add functionality, design and layouts. This is where Divi child themes come into the picture, this set-up effectively uses Divi as a theme framework. Where the child theme inherits all the built-in goodness of the “The Ultimate Multi-Purpose Theme” and the design flexibility of using a child theme, whilst retaining the updatability of the core theme. To use Divi Child themes, you’ll need a copy of Divi, available from Elegant themes. 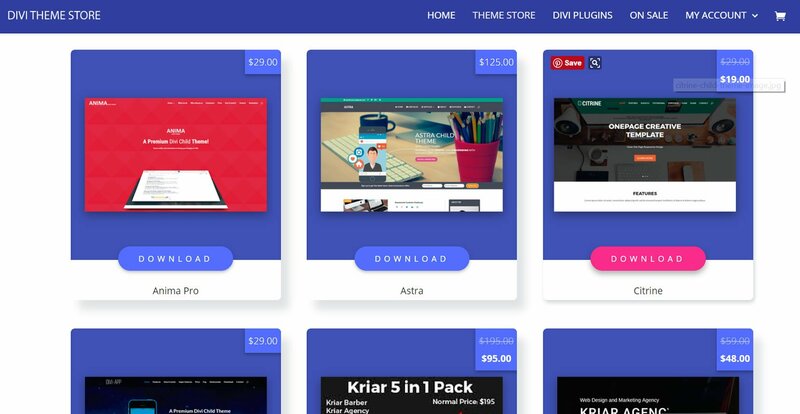 Access to the Divi Theme, along with 1 year of support costs $89/year. This plan allows you to install Divi on unlimited websites and includes 1 year of premium support and updates. If you are looking to try Divi, don’t worry, Elegant themes provides a risk free, no questions asked money back guarantee! Buy Divi here. This list features professional, independent, theme design studios and marketplaces that develops and sells premium child themes based on either the Divi or Extra theme to give you the additional resources you need to create the perfect website. 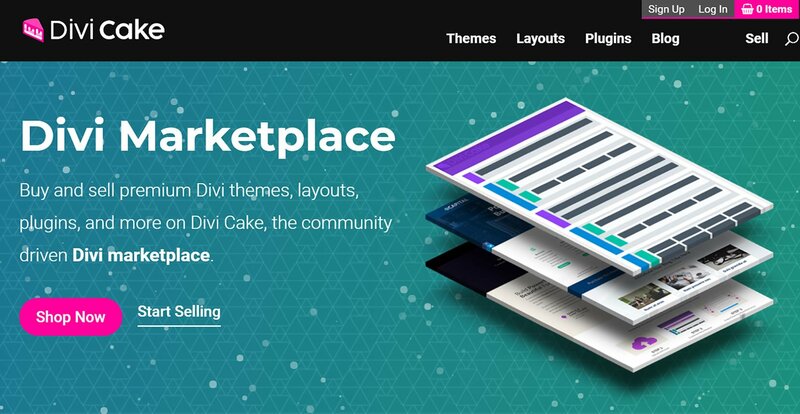 Divi Cake is a marketplace for all things Divi! 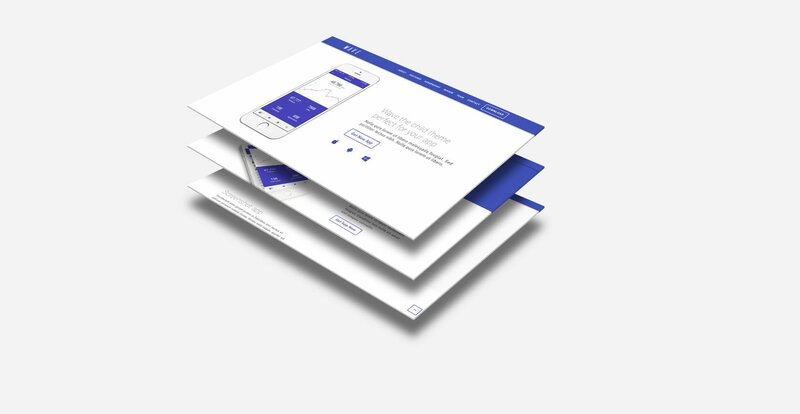 Here you will find the perfect premium Divi themes, layouts, and plugins created by leading Divi developers and designers. Ally: Multipurpose Divi Child Theme with elegant and modern look. Kriar Neuvo: A creative and fully responsive MULTIPURPOSE Divi Child-Theme created for Agencies, Creative Companies. Freelancers and Small Businesses. Aspen Grove Studios provides web development services as well as sells high-quality, top-rated premium Divi child themes and plugins. 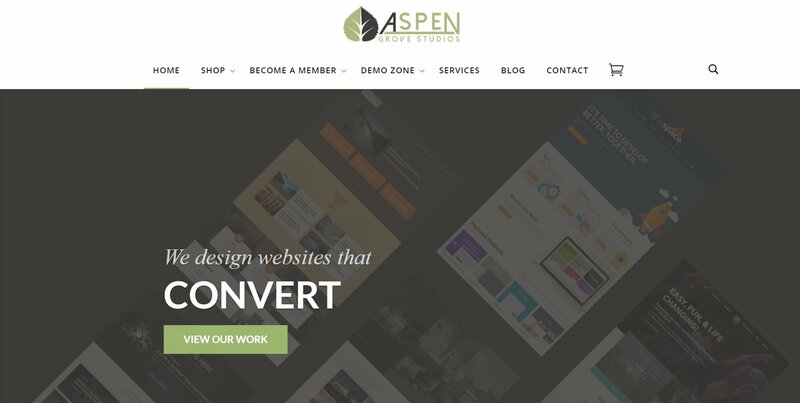 In addition to the purchase of Single Themes, Aspen Grove Studio has an annual or lifetime membership option. Where members can gain access for all products for a fraction of the price. If you are a Divi Developer or want to run a business based on Divi, the membership is a must-have. Superfly is a Divi centric theme shop which creates and sell child themes, plugins and layouts for you to use on your projects. 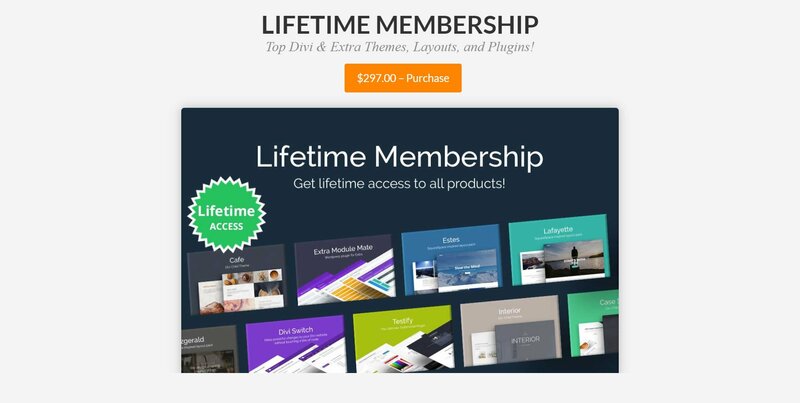 You can either buy a theme, priced around $75 for single site license or join the Superfly membership to enjoy discounts of 25% off any purchase from the store and receive free support for the lifetime of your Membership on all member & purchased store products. In addition, by being a member grants you access to free monthly resources such as themes, layouts and tutorials. 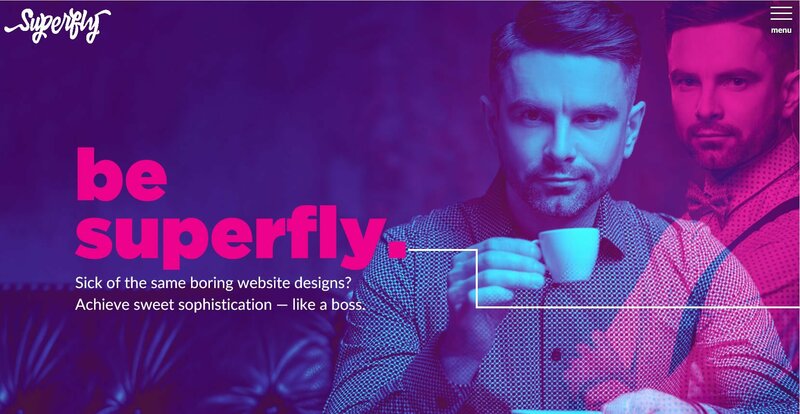 The Superflyer Community is like an exclusive club of designers, developers and business consultants where you can ask questions and share resources. The design on all themes on Superfly are bold, modern and stylish with multiple page layouts and supports the latest Divi 3.0. And every theme includes extensive step-by-step instructions and walkthrough videos on how to import the theme. However, not all themes are design integrated with WooCommerce or comes with royalty free sample images. Image Intense Plugin: Add beautiful CSS3 hover effects to your images with this plugin. 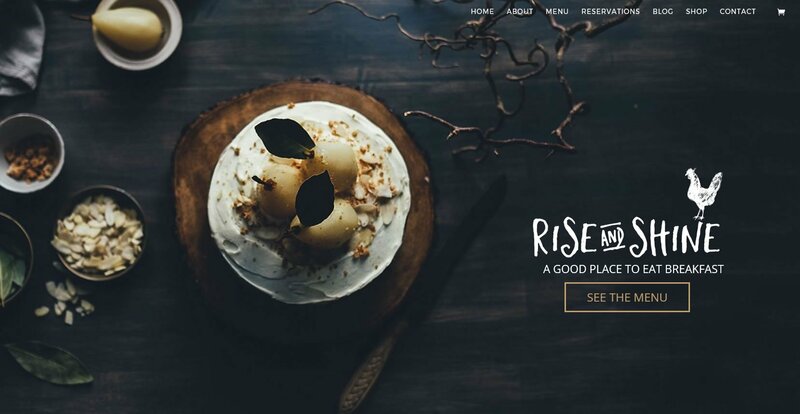 Rise and Shine: A Restaurant Divi Child Theme with integrated Open Table reservation system. 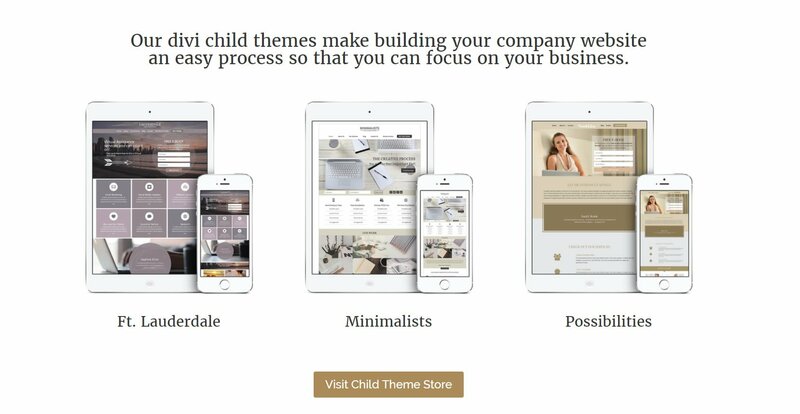 Creative Child Themes is business, based in Italy, centered on selling Divi child themes and theme setup and Divi child theme customization services. Their theme creations designs are mostly modern, clean and flat. 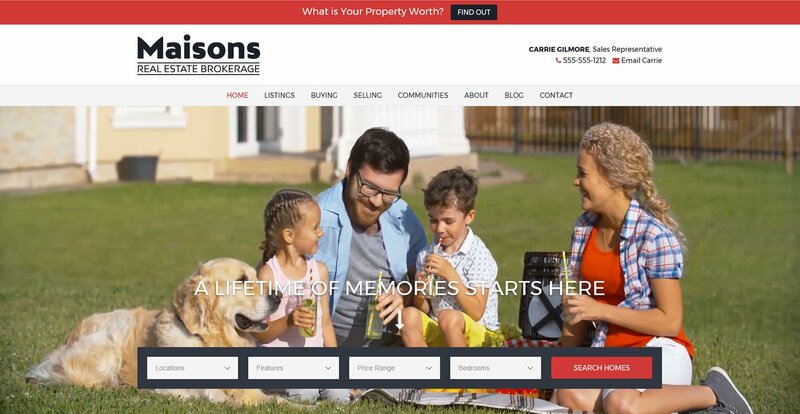 They are fully responsive to offer the best user experience on any device with primed for lead generation. Wave: The only Divi Child Theme uses Google’s Material Design style. 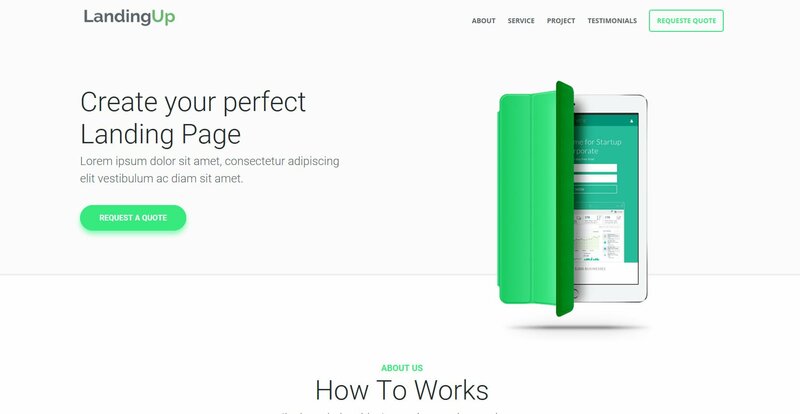 LandingUp: LandingUp is a landing page that combines a fresh and modern design in a layout designed to push your customers to take action. 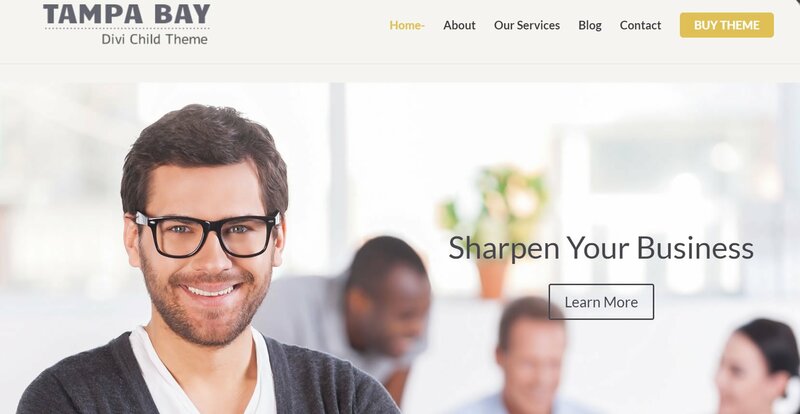 Monterey Premier is a custom web solutions agency based in California. Apart from providing bespoke services, they also host a Divi Child Theme marketplace. Child themes available are either created by themselves or by renowned authors. Installation services are also available if required. Bundle deals are also available on marketplace. Avalon : A best selling theme in the marketplace, Avalon, one of the most advanced Divi Child Theme available from Monterey Premier, gives your business or agency a touch of class. 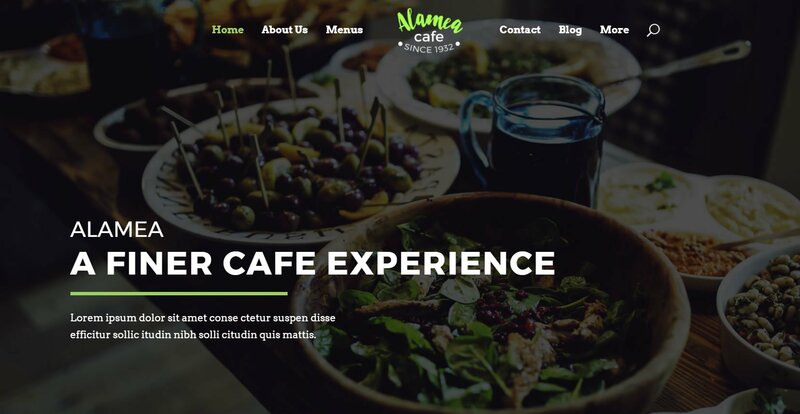 Alamea : Another best seller, Alamea is a perfect website for restaurants, cafe’s, eateries, tea shop’s or any website that needs a tropical feel. 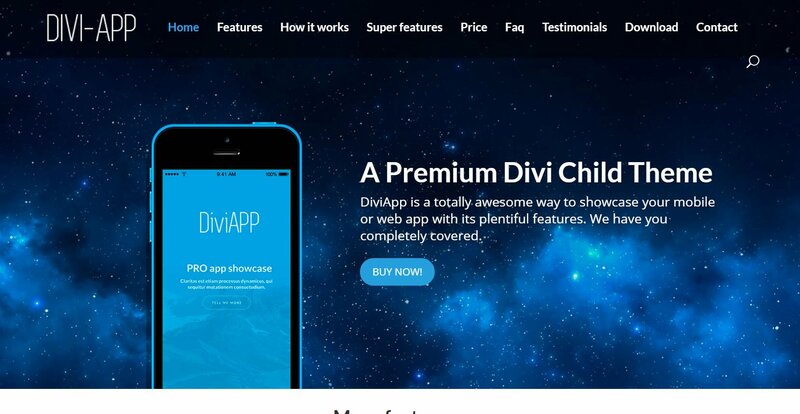 As the name suggests, Divi Theme Store offers Divi Child Themes and plugins. 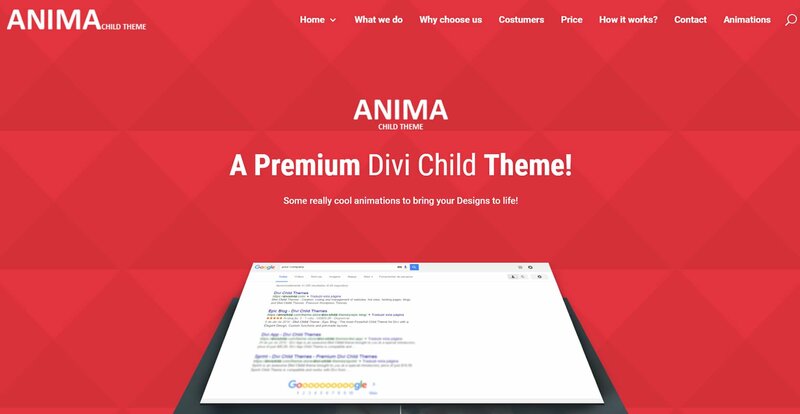 Anima Pro : A flat design Divi Child Theme with custom animation for sections, rows and modules. Based in Florida, USA, Sunflower Child Themes offers a variety of Divi Child Themes for sale as well as installation and professional customization services. Themes offered by Sunflower Child Themes are responsive, modern looking and Divi 3.0 compatible. Tampa Bay : Perfect for your business to generate inbound leads to grow your business. Divi Diva is a Divi Child Theme shop set up by Joan Donogh, a designer who have been creating websites since 2000. You’ll find that her child theme offerings are unique, polished and modern. Divi Diva currently features 9 Child Themes in a variety designs and subject matter. 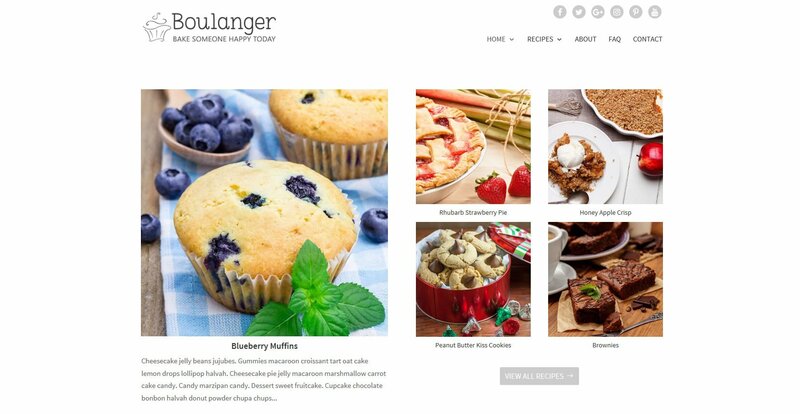 Boulanger – A blog theme food bloggers. 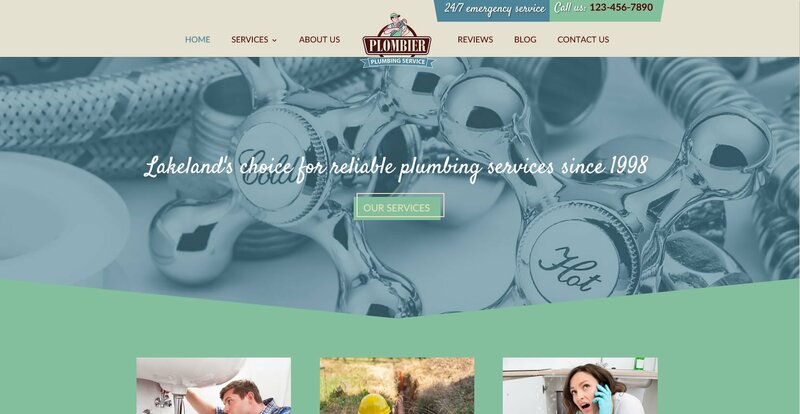 Plombier : is a Divi child theme with a cool retro vibe. Side note: We absolutely love the sample images used in this theme…so dramatic and yet so effective. Disclosure: This page contains external affiliate links. By clicking on these links, we may receive a commission should you choose to purchase the product. Opinions on this article is our own and we do not receive any form of payment for a positive review. WPJunction (WPJ) provides you with the latest news tips and tutorials on WordPress and more!